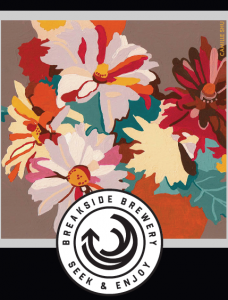 PORTLAND, OR, USA, June 28, 2018 /EINPresswire.com/ -- Breakside Brewery has added two more beers to its 2018 portfolio this month with the release of Qualia and Fourth Wave. Both beers are barrel aged and were several months in the making, but are about as different as two brews can be. The Breakside brewing team had some fun experimenting to create these two "labors of love."